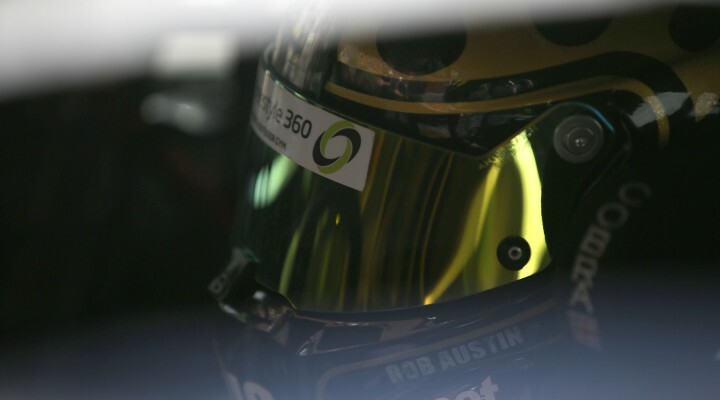 Dunlop MSA British Touring Car Championship ace Rob Austin will make a guest appearance in the UK National Legends Cars Championship at Brands Hatch next weekend (5-6 November). Off the back of his maiden season with Handy Motorsport in the BTCC where he notched two podium finishes, Austin will get back behind the wheel of rear-wheel-drive machinery having spent a number of years racing an Audi A4 in Britain’s premier series. Making his first foray into the ultra-competitive cauldron which is Legends racing, Austin is looking forward to getting to grips with the rapid machinery over the six races that are scheduled to take place. Austin told Motorsport News’ Matt James: “It will be a one-off, but I love the look of the racing and the locked rear differential on the cars should make it really good run – the cars are sideways all over the place. As it stands heading into the final meeting of the UK Legends season, the title is yet to be decided with both John Mickel and Conor Mills in contention for championship glory.